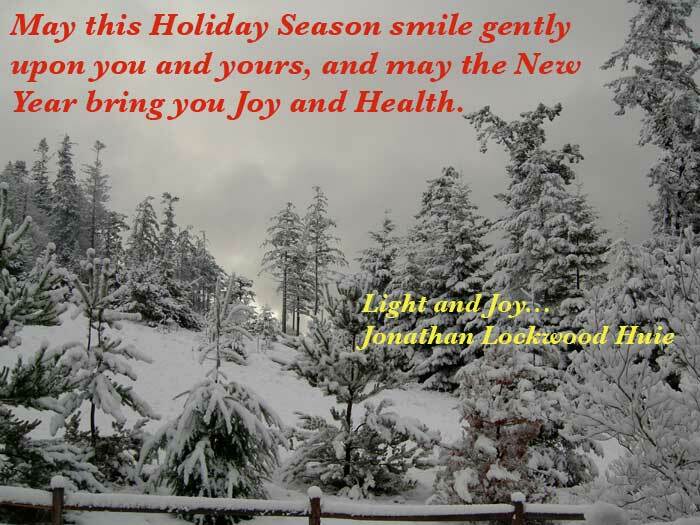 May you be joyful. 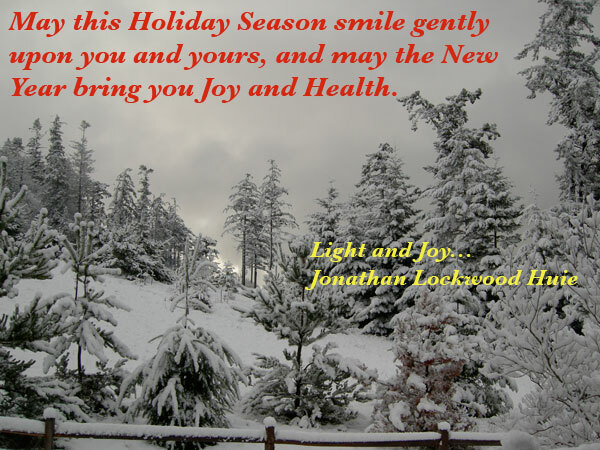 May peace be with you. Pass the peace to all those around you. GREAT gifts at BARGAIN prices for the final days of Holiday shopping. 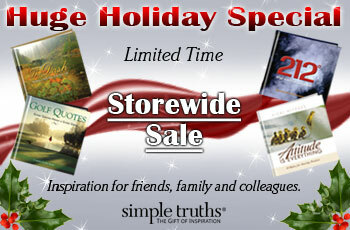 Simple Truths Storewide Sale - ONLY through December 17th. PLUS... Free Shipping with no minimum order via UPS ground within the continental U.S.